GEN North America (GENNA) has created the GENNA Alliance – a collaborative platform for organizations and individuals serving the regenerative communities network within North America. The two-part name, GENNA Alliance, reflects our two-fold nature. 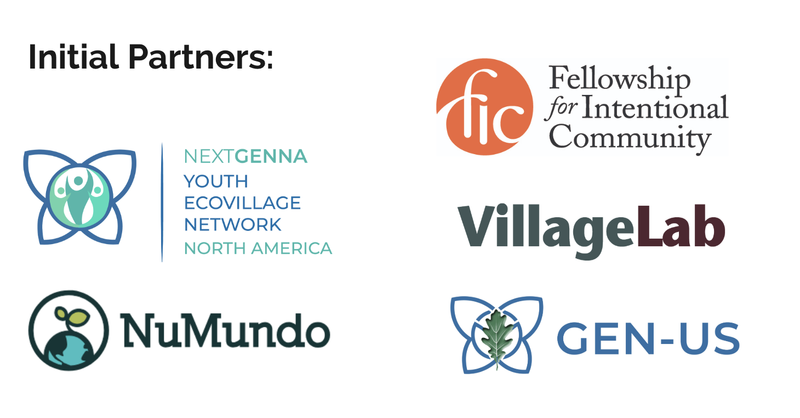 GENNA stands for the North American Region of the Global Ecovillage Network (GEN). We focus on meeting the needs of community projects within “Turtle Island,” the name given to North America in the creation stories of some indigenous peoples. The image of a turtle in our logo is meant to honor the rich cultural heritage and ecology of Turtle Island, as we work to grow community networks towards a more beautiful, just, and regenerative world. The word Alliance signifies that we are an independent “collaborative platform” designed to synergize our efforts as organizations. Collaborative platform is just one of many phrases being used to describe new ways of organizing human endeavor that are more responsive to the needs of our increasingly complex world. GENNA Alliance is actively designing ways to better serve and make visible those doing community building work on the ground. 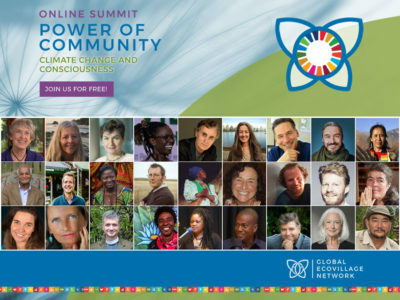 We believe that communities of practice, place, and purpose offer essential solutions to many of the world’s pressing social and ecological crises. Broadly, we term this phenomenon the regenerative communities movement, a subset of a wider regenerative movement, comprised of innumerable individuals and groups that share a common vision of humanity living in co-creative harmony with Earth’s biosphere and with each other. 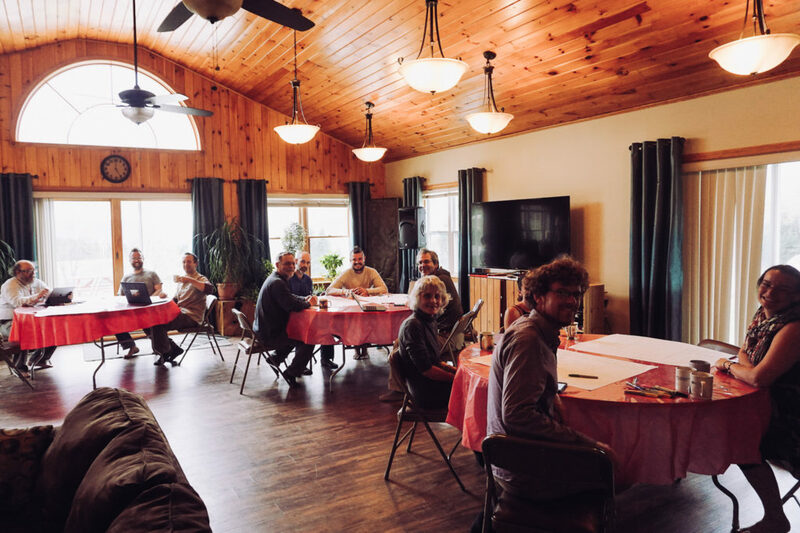 VillageLab – Developing and offering customized whole systems designs in organizational architectures, new paradigm economic systems, and community cohesion creation for “communities of intent” of all types including businesses and intentional communities. We welcome the support of all individuals and organizations in North America that share our values of cooperation, stewardship, and social justice. Individuals can join us as volunteers to develop their skills in project and administrative support. Organizations can apply for membership in GENNA Alliance and be added to our invitation list, from which we will onboard qualified members. We appreciate donations and investments from all who recognize the importance of our work. We’d be glad to hear from you at [email protected].